Ultra-slim .39'' accoustically tuned CNC all aluminum chassis (the thinnest on the market) for the perfect sound. 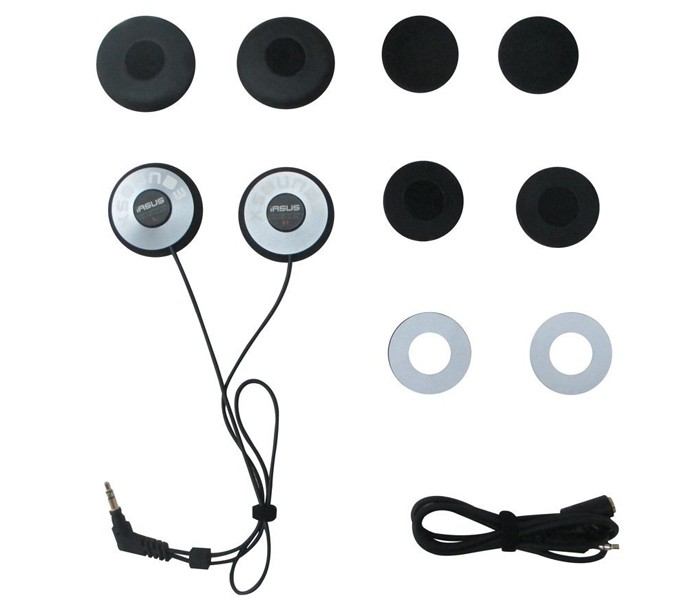 Compatible with all devices bearing a 3.5mm audio gold-plated jack. Behind-the-head wiring configuration allows the wearer to tuck the Kevlar reinforced cables up into the helmet lining for unobstructed movement. Utilizes high grade aluminum chassis for a sleek hyper lightweight (1.2oz). 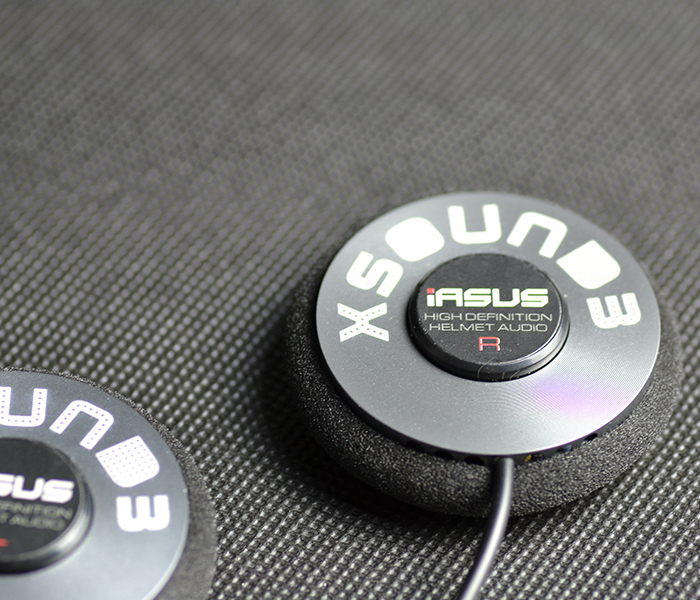 Introducing the XSound 3, the third generation high definition audio helmet speakers from iASUS Concepts. Its sleek, hyper lightweight CNC-machined aluminum chassis means incredibly vibrant high quality sound and tough durability within an ultra-slim design. 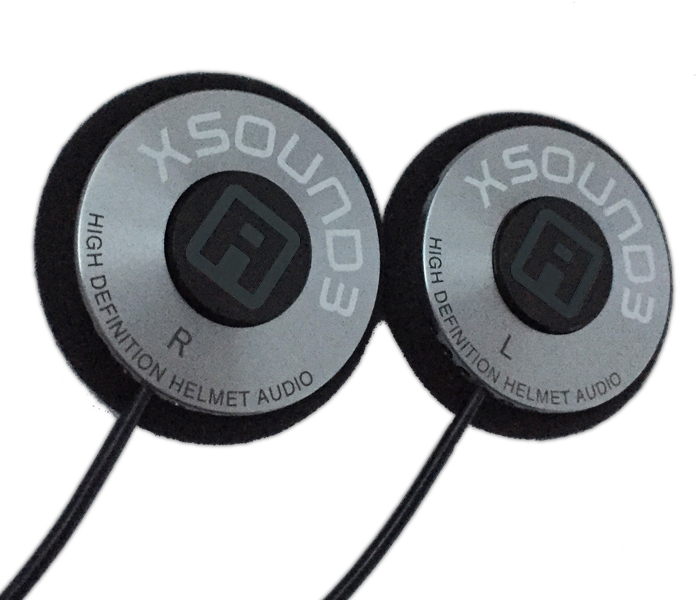 The XSound 3 is the ultimate visceral helmet-audio experience. Ultra slim acoustic aluminum chassis with full-range, hi-def sound for the music you love. When you wear these helmet speakers, you’ll hear ringing guitars, soaring vocals as the chorus kicks in. You will also experience the deep bass and crisp drums that drives the beat forward. 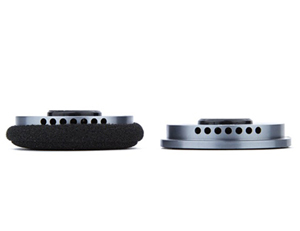 The helmet speakers come with premium 3M™ Velcro that offers a perfect fitment to the helmet you use. 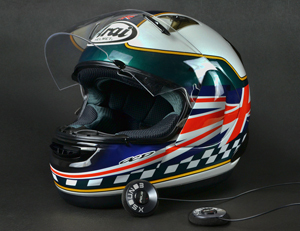 Simply attach it inside the helmet and position the speakers directly on top of your ear for the best audio experience. 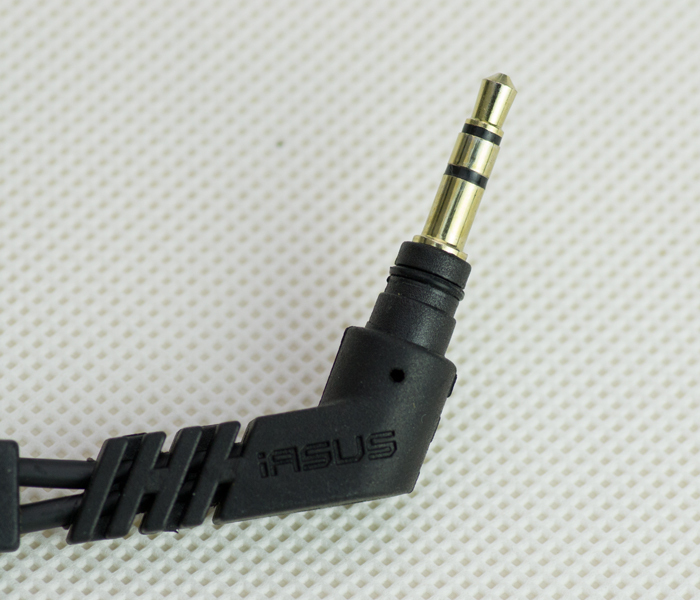 Gold plated connectors for increased audio performance. 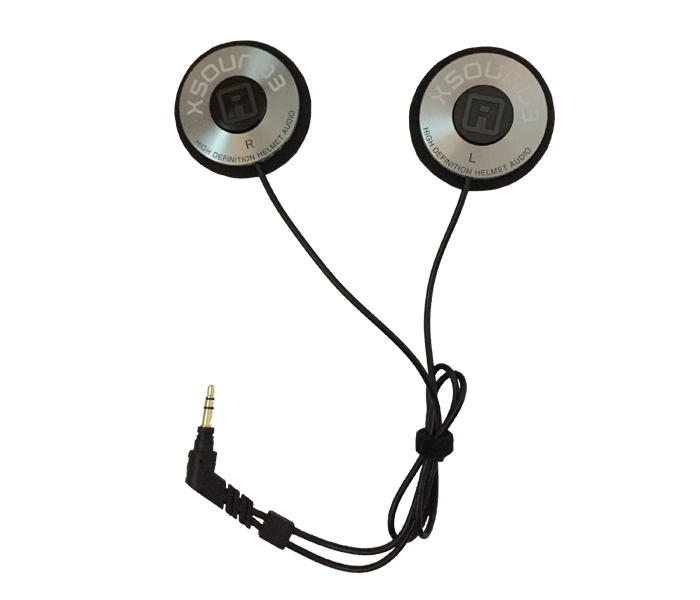 Optional waterproof volume control to ensure that you have full control of your music on the go. 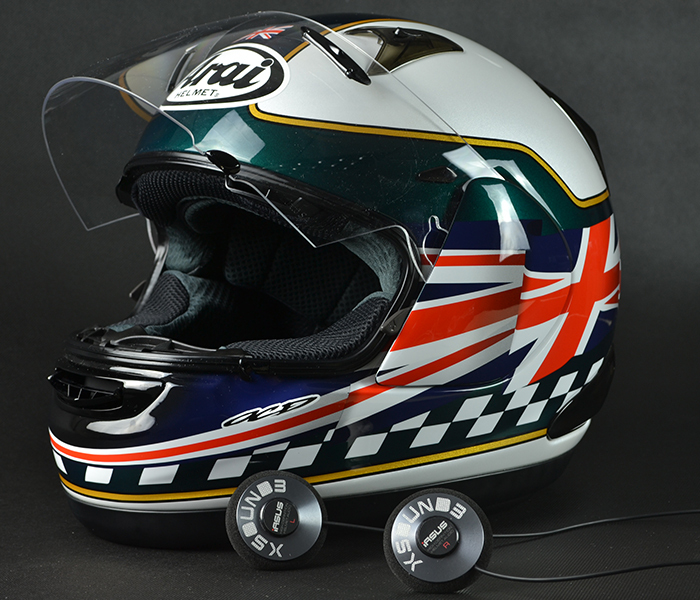 These helmet speakers are designed to be used at your convenience. 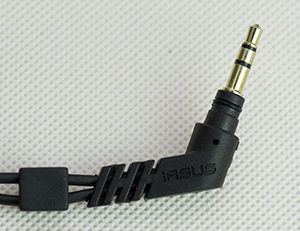 Featuring a standard 3.5mm (1/8″) plug/jack ensures that you can pair with almost any mobile devices. The iASUS GP3 throat mic system is a perfect pairing for motorsports communication. The sleek, hyper lightweight CNC-machined aluminum body provides an extremely thin yet robust acoustically tuned housing for the IASUS dynamically tuned audio drivers to project the fullest and clearest sounds possible. 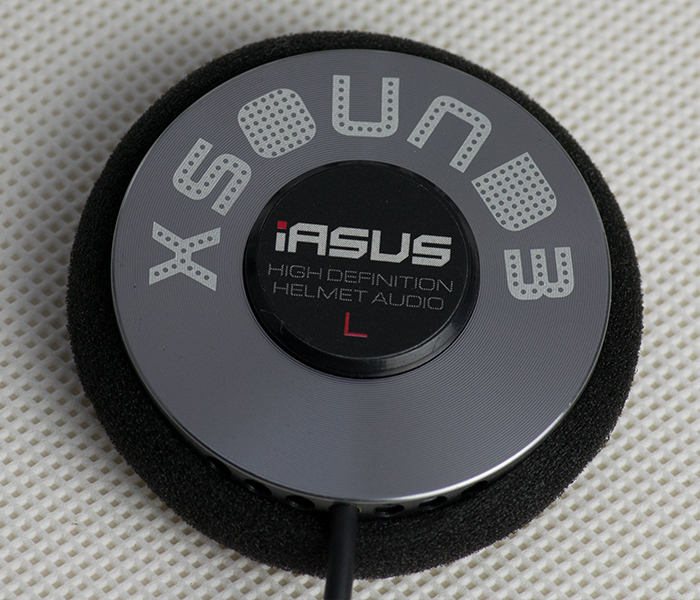 Designed, produced, and assembled with the highest level of detail, the XSound 3 performs as precise as it looks. 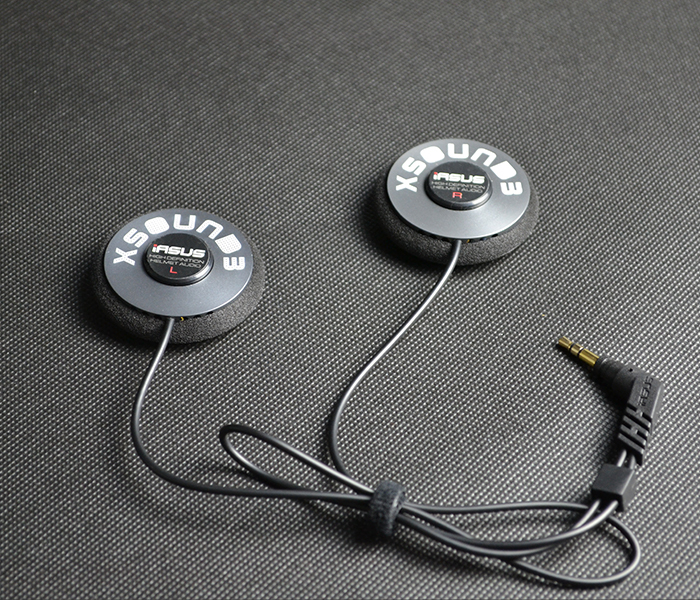 Solid clean bass and crisp highs mean the XSound 3 delivers audio as originally intended, rivaling the best full sized headphones on the market. And thanks to its low profile exterior, the XSound 3 easily fits inside almost any helmet. (0.39″ (0.99cm) thick and 1.77″ (4.5cm) diameter). Extreme scenarios require precision solutions. The XSound 3 high-fidelity helmet speakers are designed to withstand the most rigorous of activities. Frequently a point of failure, our proprietary Kevlar reinforced cord system is designed to take on up to 10lbs of pull. 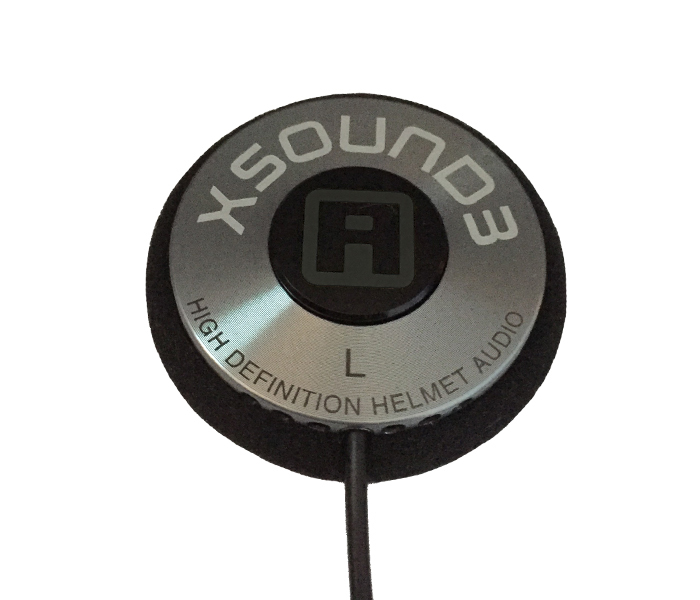 The XSound 3 Helmet Speakers represent the pinnacle of helmet speaker design. 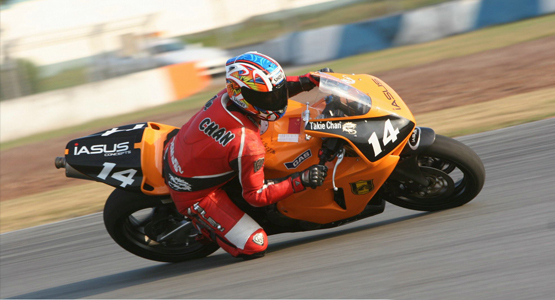 For activities like skydiving, hang gliding, paragliding, wingsuit flying and other extreme sports. Perfect for motorcycle, ATV and snowmobiling helmets. Tune in as you indulge in hunting, fishing, snowboarding and cycling. Boost volume and listen to the outside when you need with the iASUS EAR3.